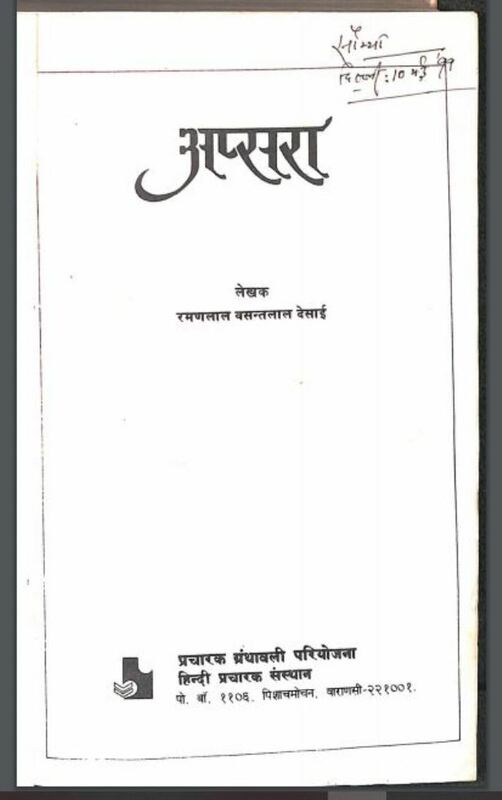 Description about eBook : The novel ‘Purnima’ was written ten years ago. At that time, some literature related to Ganesan jivan was studied. The mention of my specific method of writing novel is necessary here. Before knitting the plot of the composition, I consider it necessary to adapt the classical and historical material available on that subject…………..